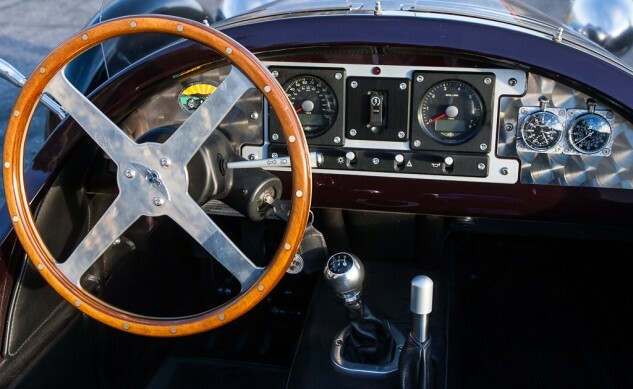 The Morgan has a quick-release steering wheel, which helps ingress and egress from the close confines of the vehicle. “Needs about one more inch in every cockpit dimension,” says Alexander. Both the Morgan and Spyder feature steering locks to deter thievery, the Slingshot does not. For a brief Morgan history lesson check out Troy’s Morgan 3 Wheeler Review.